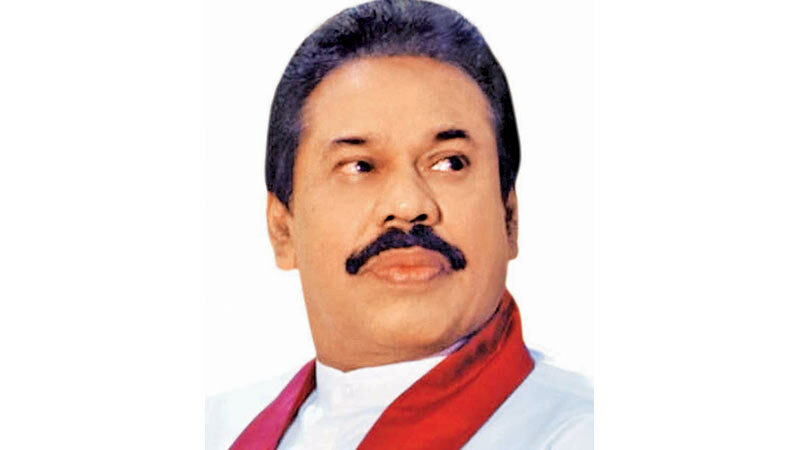 Leaders of parties belonging to the Joint Opposition led by Opposition Leader Mahinda Rajapaksa have requested President Maithripala Sirisena to withdraw co-sponsorship of the proposal on Sri Lanka, tabled before the UNHRC sessions in Geneva. The request has been made to the President in writing. Other dignitaries to the letter are Dinesh Gunawardena, Raja Collure, Prof. Tissa Vitharana, Wimal Weerawansa, Asanka Navaratne, D. Kalansuriya, Udaya Gammanpila, Vasudeva Nanayakkara and Prof. G.L. Peiris. The letter states that the measures included in the resolution to be adopted at the UNHCR 40th sessions reflected a direct foreign intervention in the internal matters of Sri Lanka. As such, it requests the President to pay his attention to it and ensure that Sri Lanka withdraws from co-sponsoring the resolution. The letter further states that measures included in the resolution included the monitoring of the constitutional process in Sri Lanka, restructuring of armed forces and police, the establishment of a process of power devolution, removal or amendment of laws relating to security, launching of armed forces centred judicial processes and intervention by foreign judges. Under such a situation, Sri Lanka armed forces and political leaders may encounter great inconvenience during foreign travel due to the activation of universal judicial powers. The letter states that it is their firm belief that the implementation of this for reaching a resolution would be a serious threat to the sovereignty and territorial integrity of Sri Lanka as an independent nation. The letter requests the President to pay quick attention to this matter and instruct and induce diplomatic offices in Geneva to withdraw Sri Lanka from co-sponsoring the resolution on Sri Lanka before the UNHRC 40th sessions.